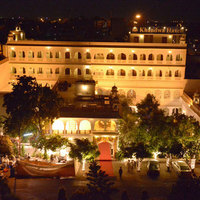 While visiting the city of Jaipur, it is hard to miss the famous locality of Sikar Road. It is a beautiful area in Jaipur, Jal Mahal and Amer Fort Bus Stand are some of the major landmarks associated with Sikar Road. The nearest station to Sikar Road is Gandhinagar Jpr. Some other popular localities near this place are Bishangarh (Delhi-Jaipur NH8)-70Kms before Jaipur and Gopalpura Bypass. Due to its charming appeal, a high number of tourists visit Sikar Road. And, this is the reason that the area is brimmed with top-notch hotels. 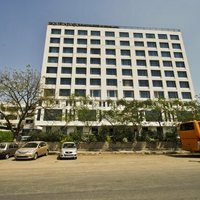 Some of the premium 5-star hotels you will find in Sikar Road are Hilton Jaipur, Le Meridien Jaipur Resort & Spa, and Hotel Sarovar Premiere Jaipur. If these seem too heavy for your pockets, then you may check out some of the popular 4-star hotels in the locality. 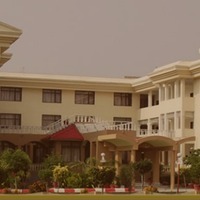 These include lebua Lodge At Amer, Pride Amber Vilas Resort And Spa, and Pachewar Garh Fort. 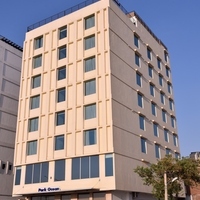 The 4-star and 5-star hotels in Sikar Road give you the taste of luxury. They are equipped with a lot of amenities to make your stay a comfortable one. Some of the amenities you will find in these hotels are Room service, Bar, and Air Conditioning. Sikar Road knows to take the best care of its visitors as well. For this, the place has a number of hospitals. Some of the top hospitals in Sikar Road are mahatma gandhi hospital, s k soni hospital, and monilek hospital & research center.